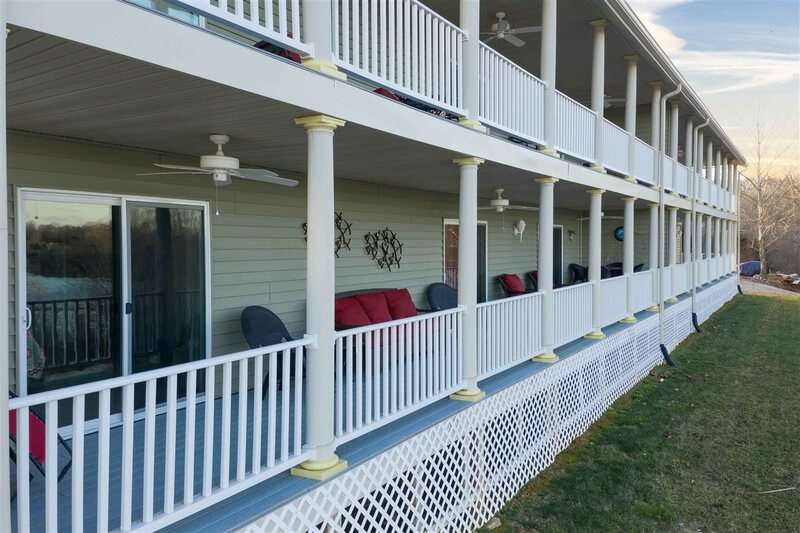 ***Seller will pay 6 months of HOA for buyers with a full price offer. 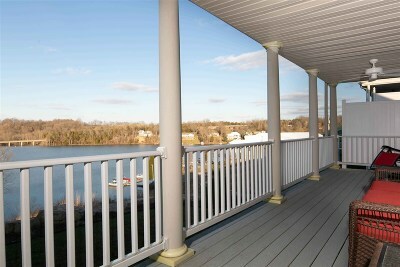 *** Lake Life! 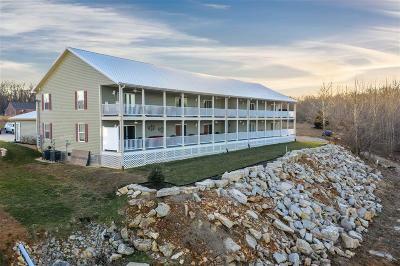 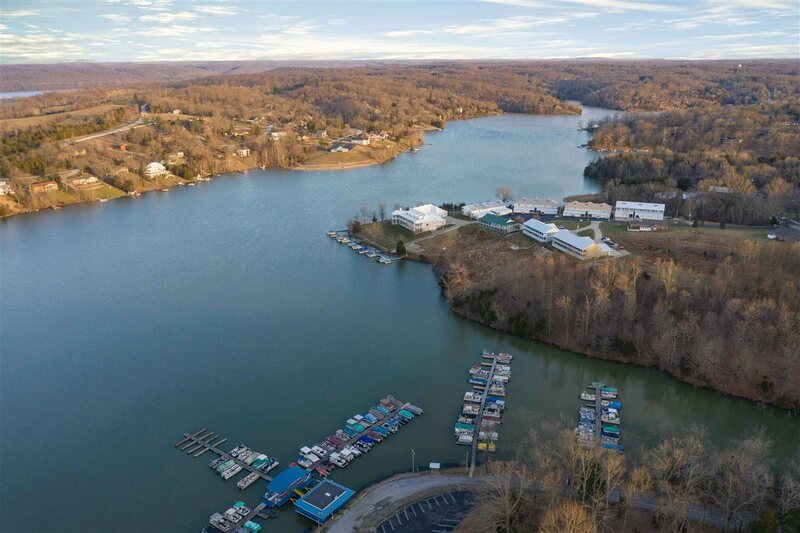 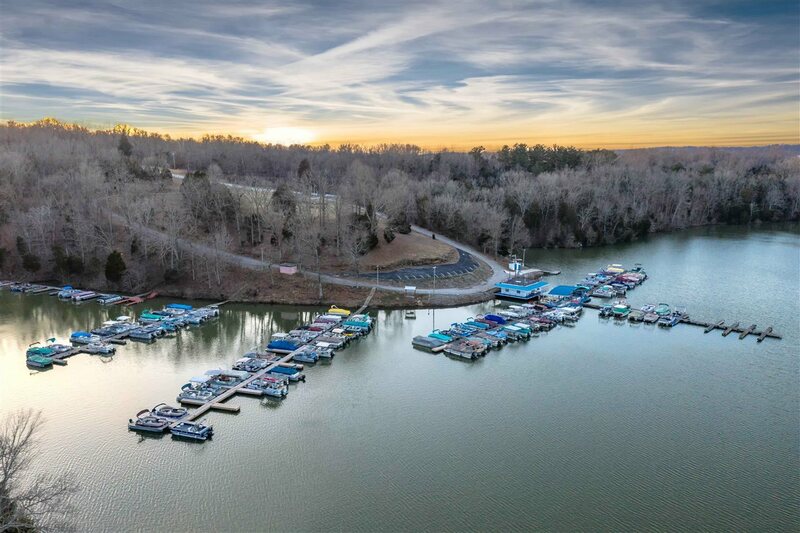 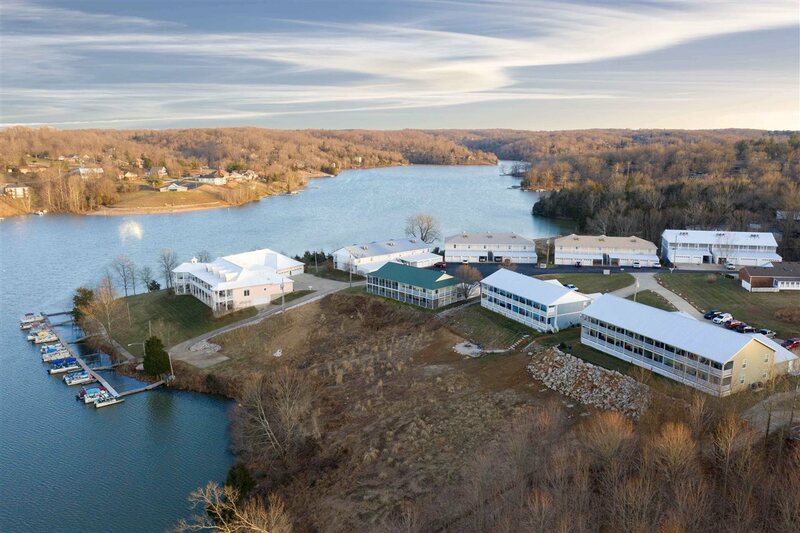 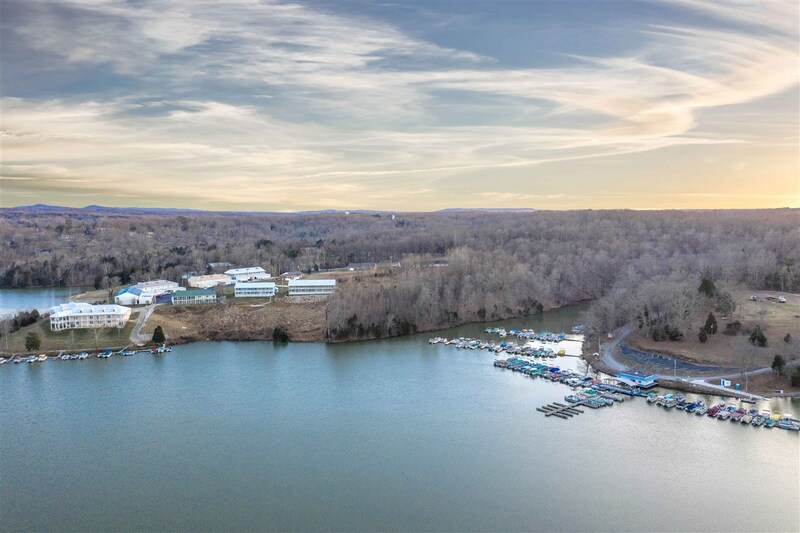 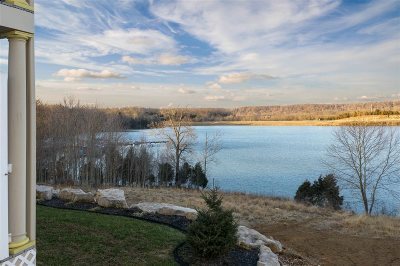 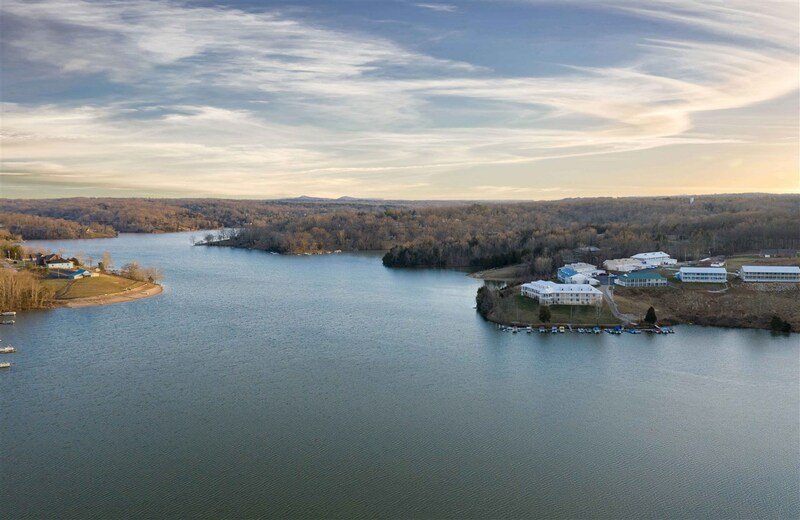 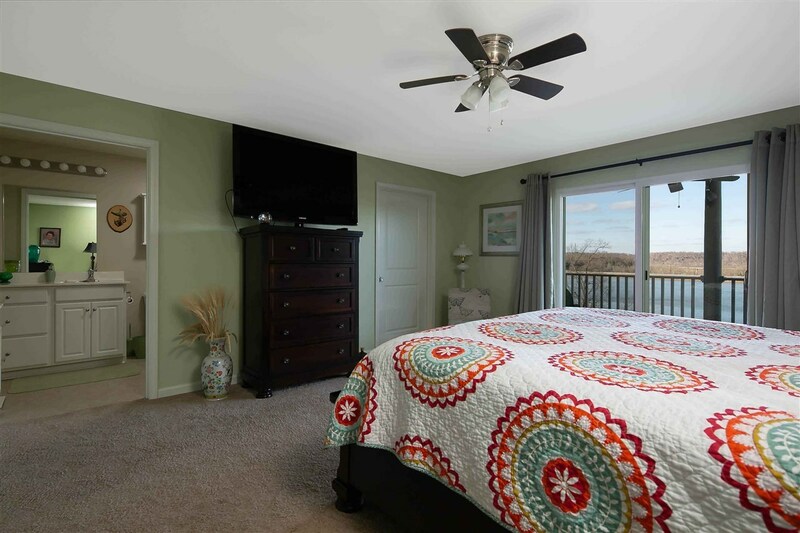 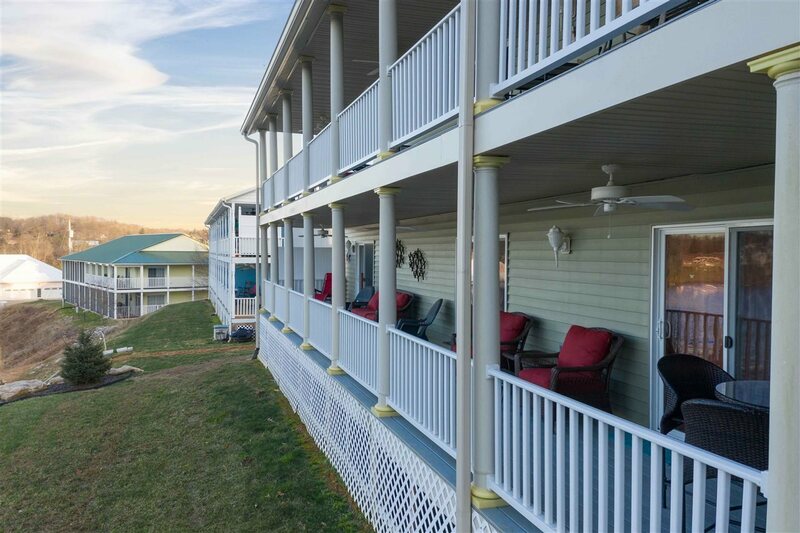 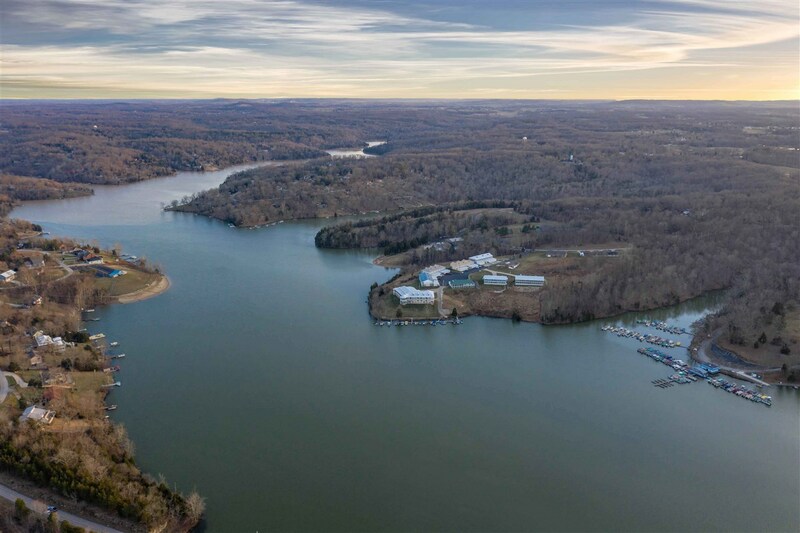 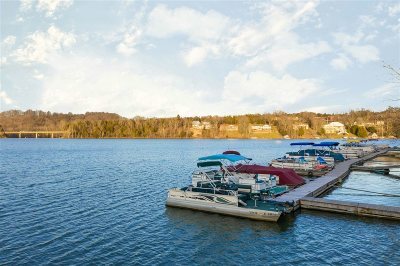 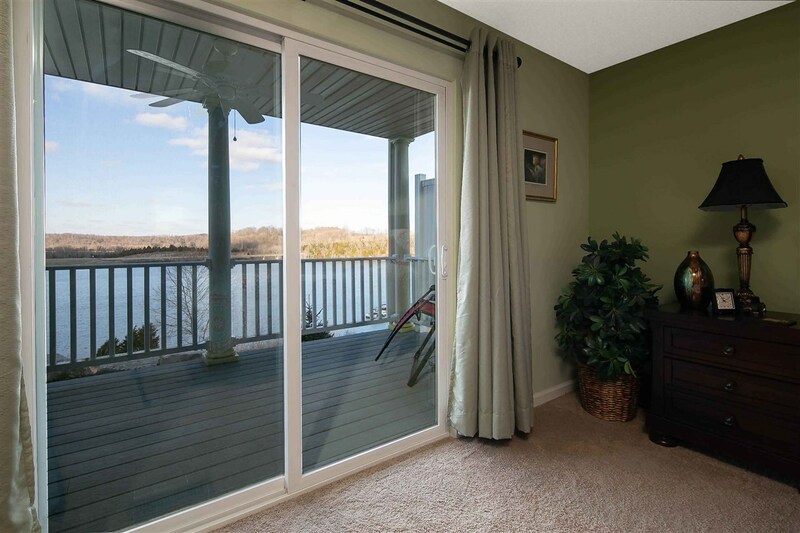 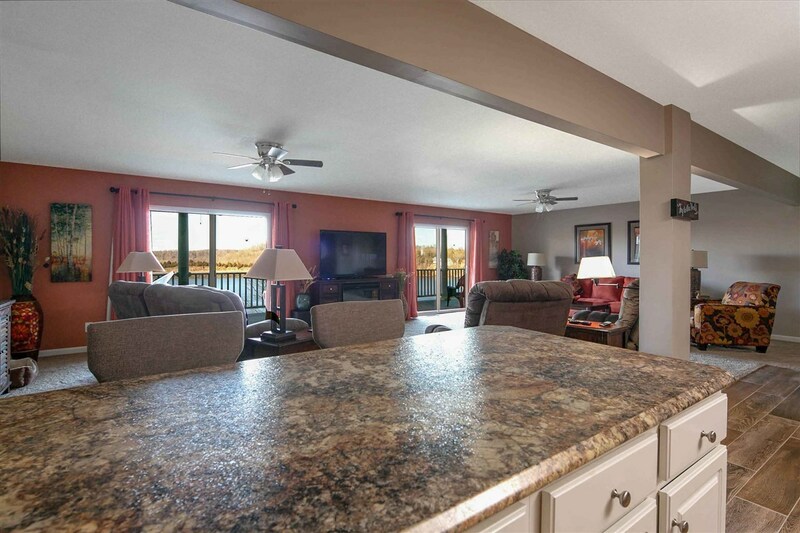 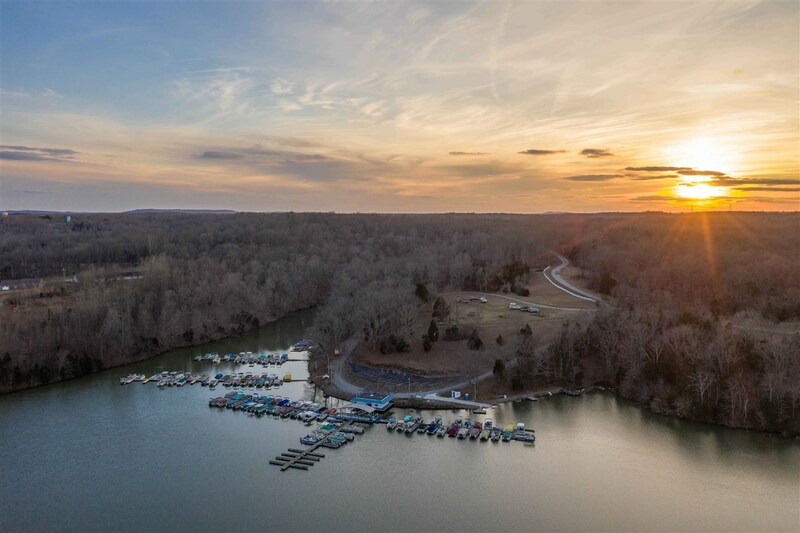 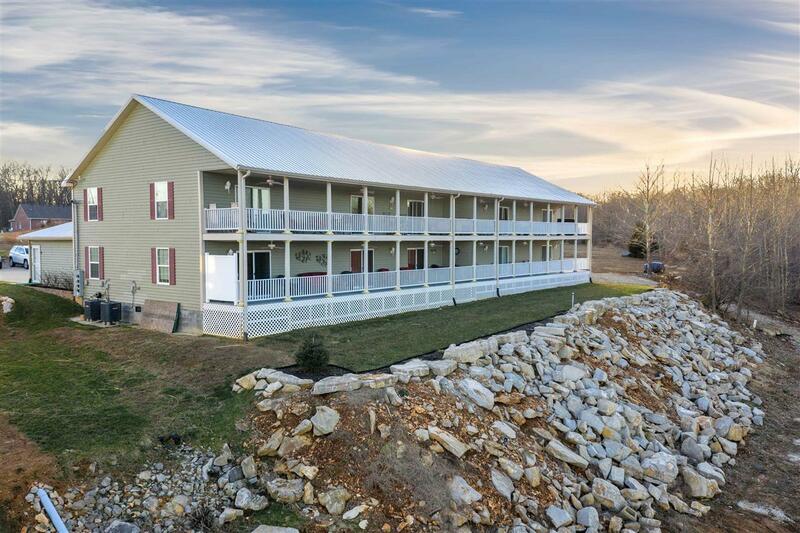 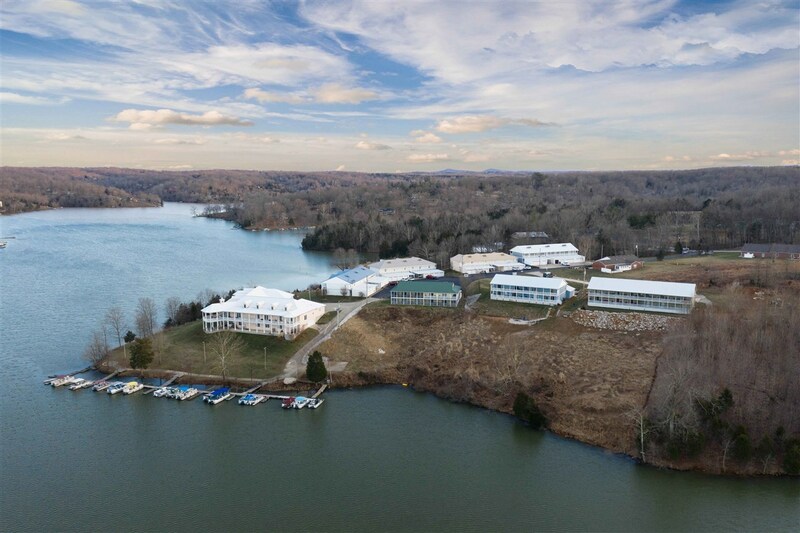 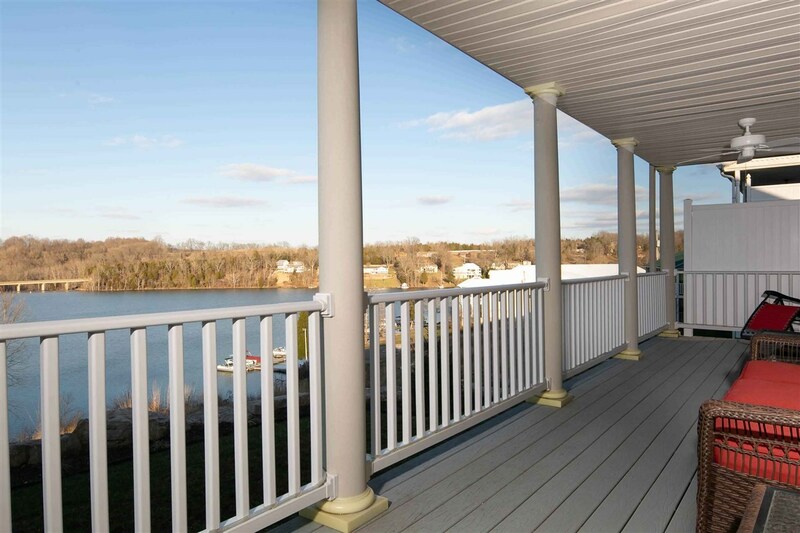 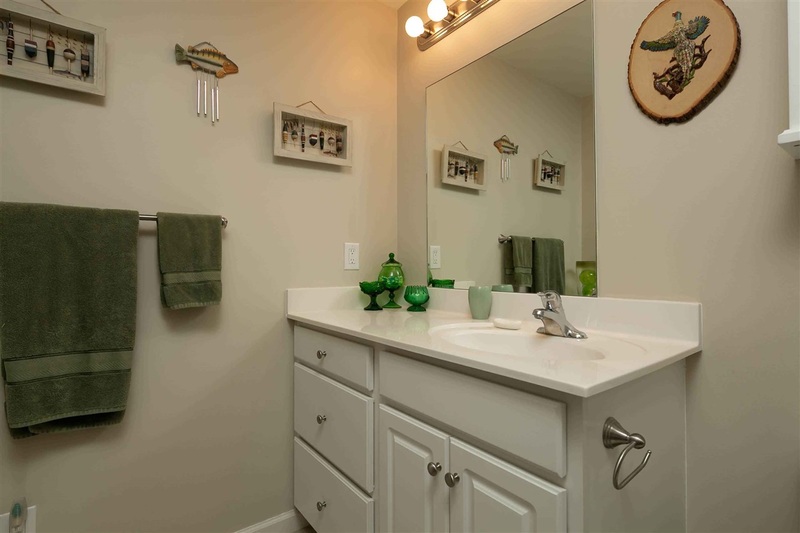 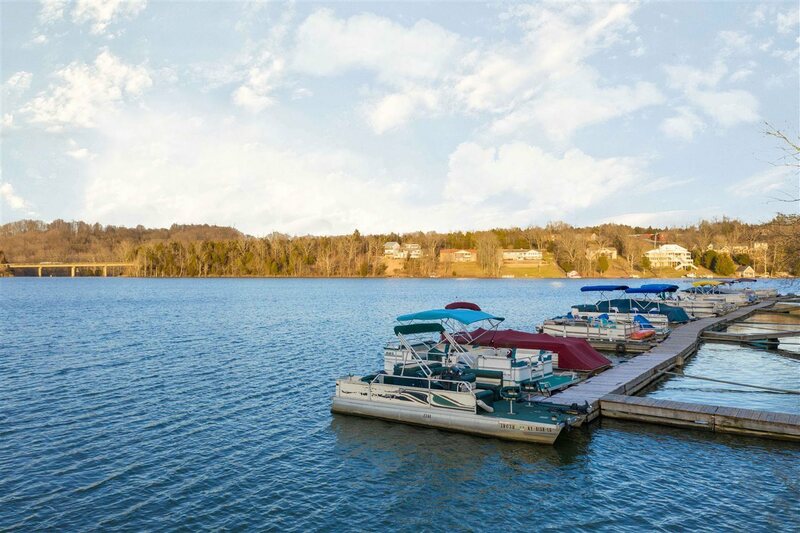 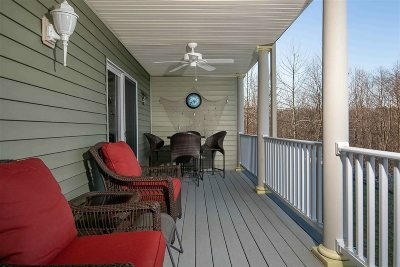 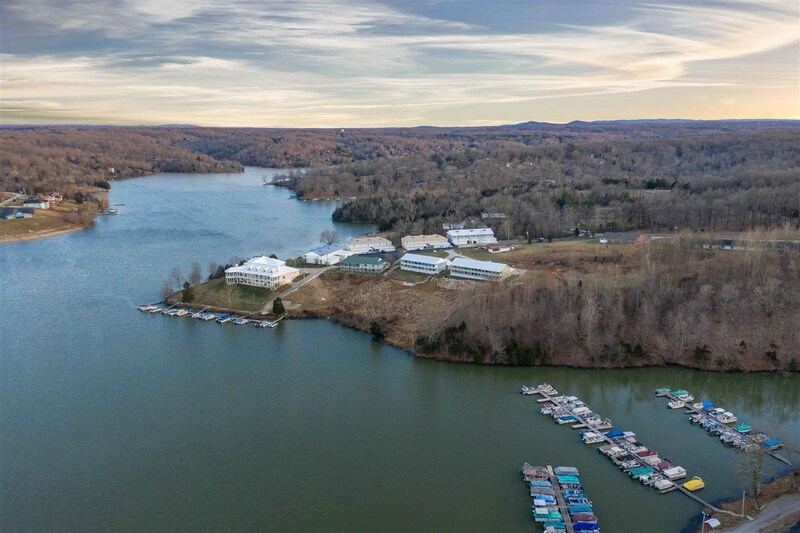 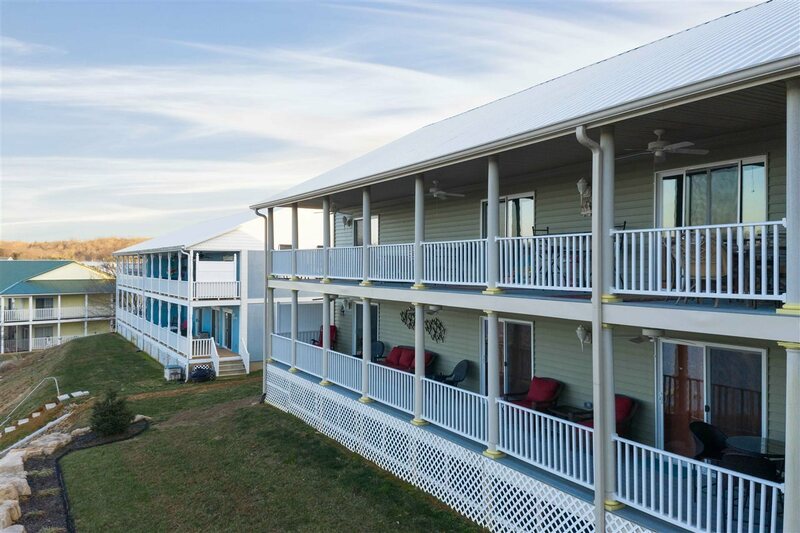 Feel like your on vacation every day with this luxury condo overlooking Doe Valley Lake. 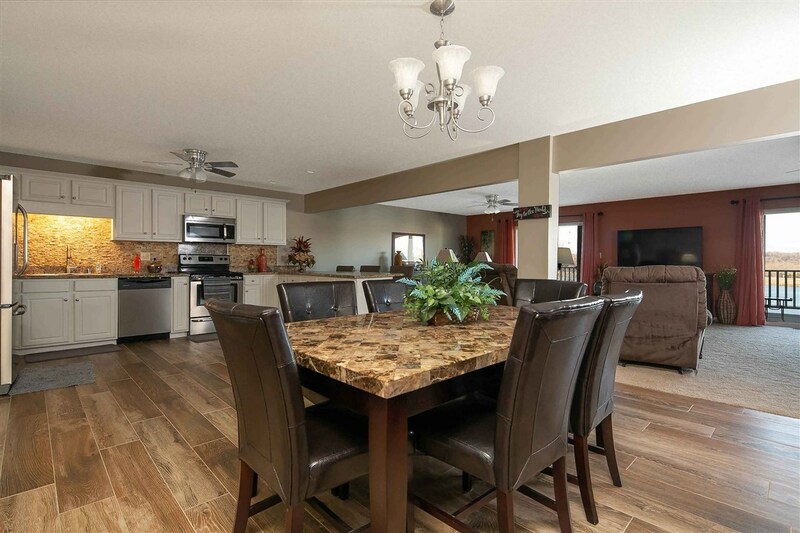 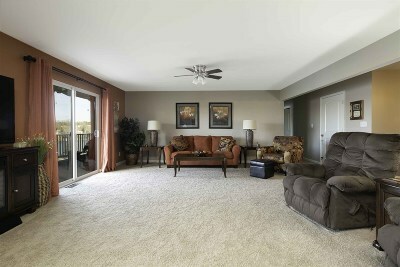 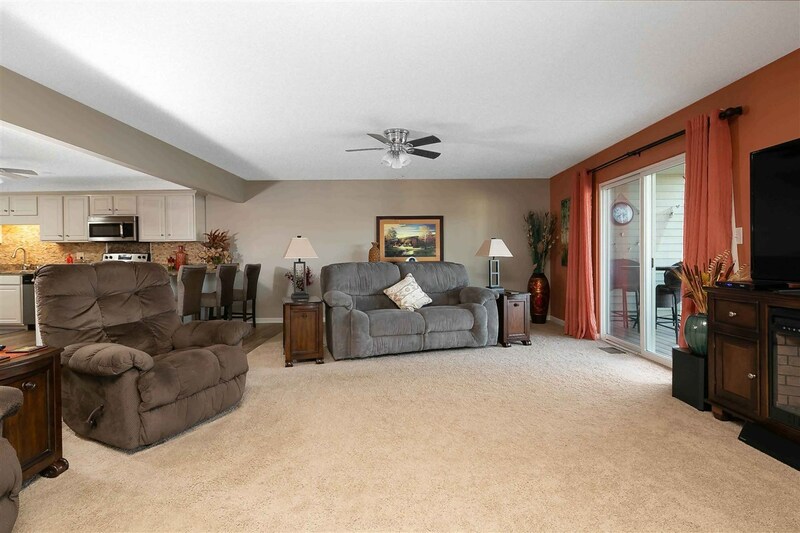 Meticulously maintained open concept main floor condo w/ 3 sliding doors to the huge balcony. 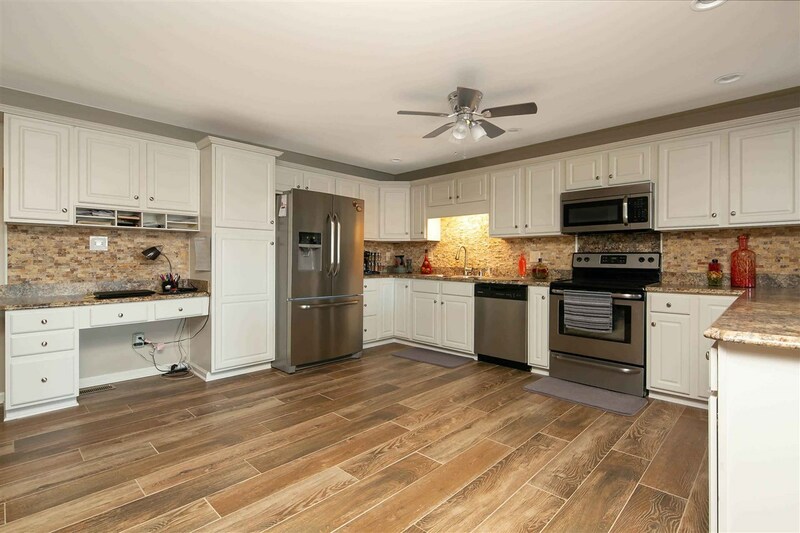 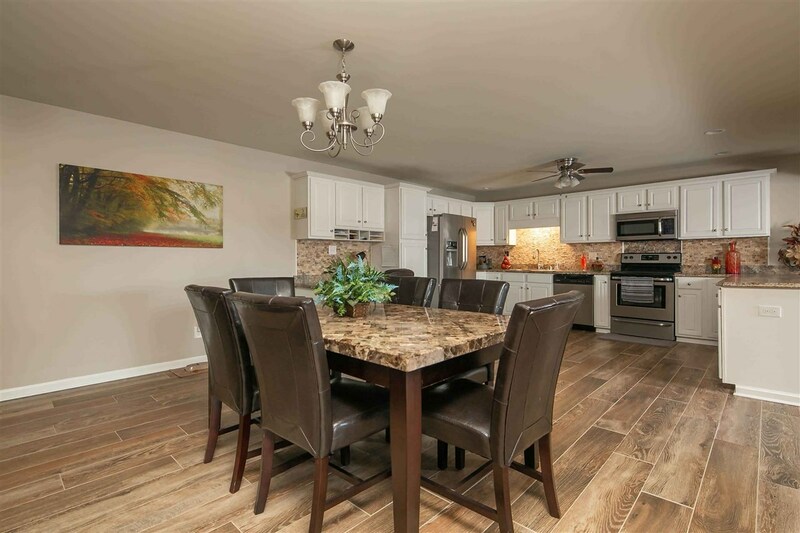 Impressive kitchen w/ tons of counter space & cabinetry, built in desk, pantry, breakfast bar, tile floors, & gorgeous backsplash. 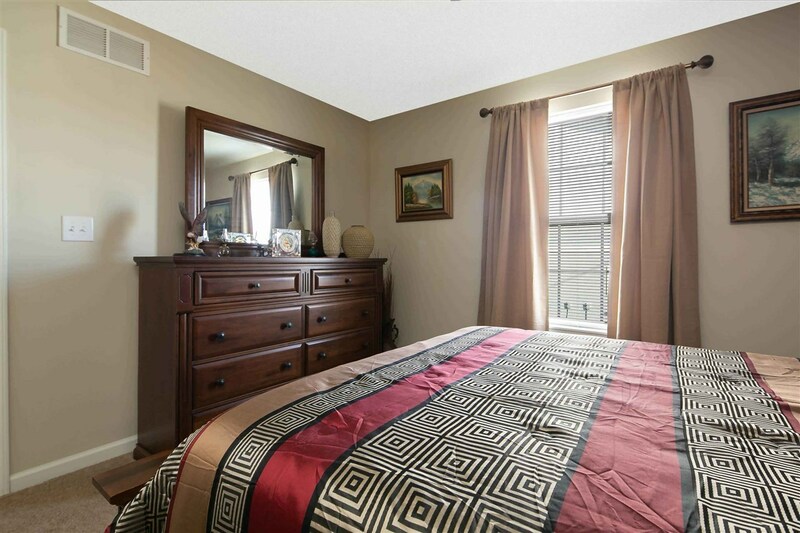 Both bedrooms have walk in closets. 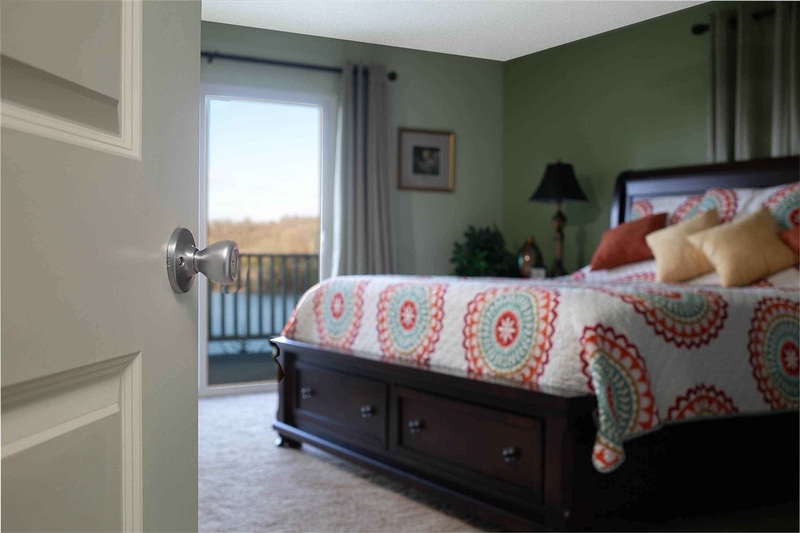 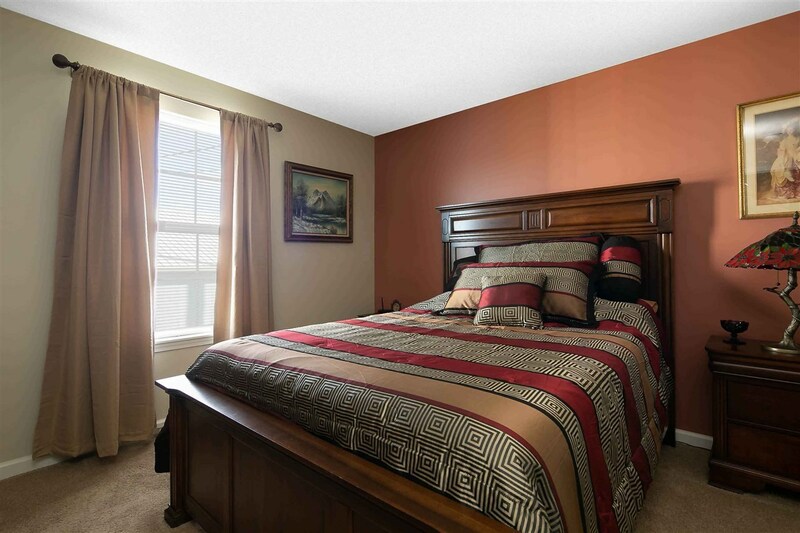 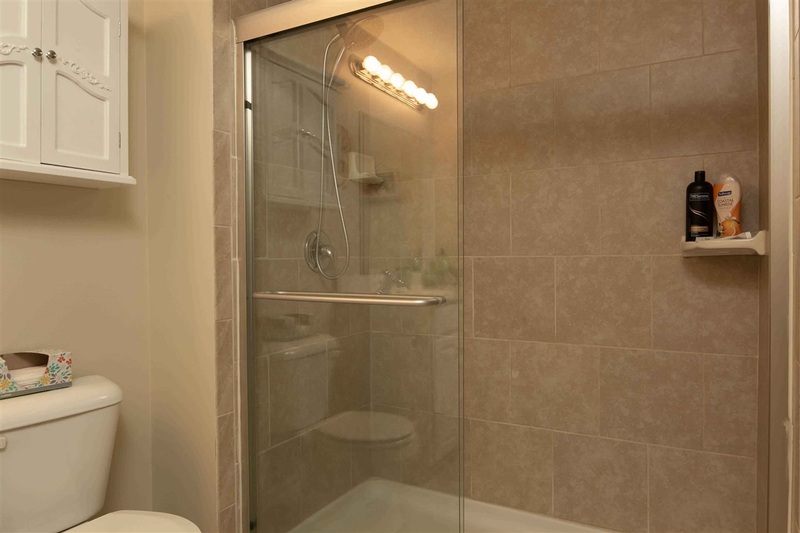 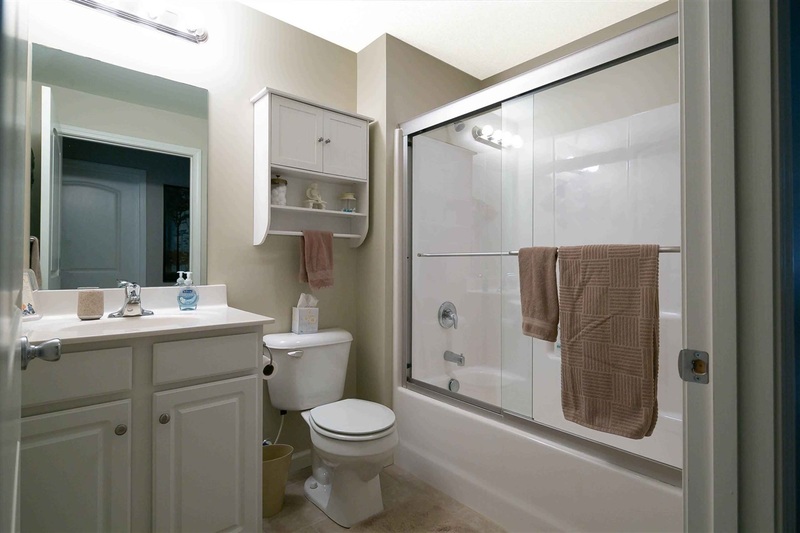 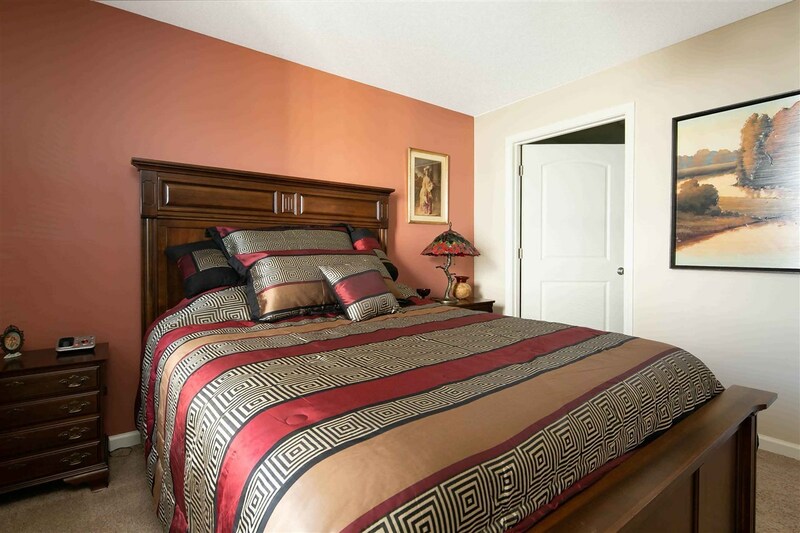 Relax in the oversized master with 2 closets, sliding door with balcony access, en suite with walk in shower. 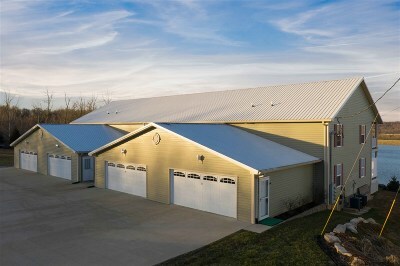 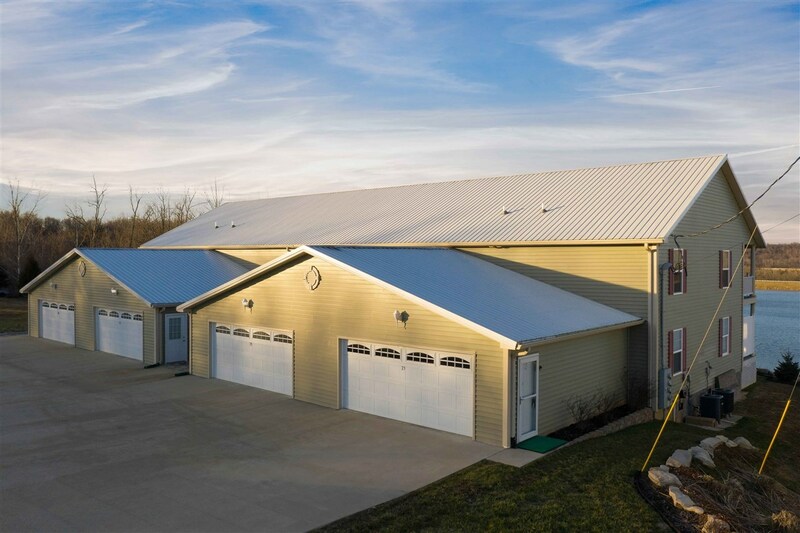 2 car attached garage w/ pull down ladder attic access. 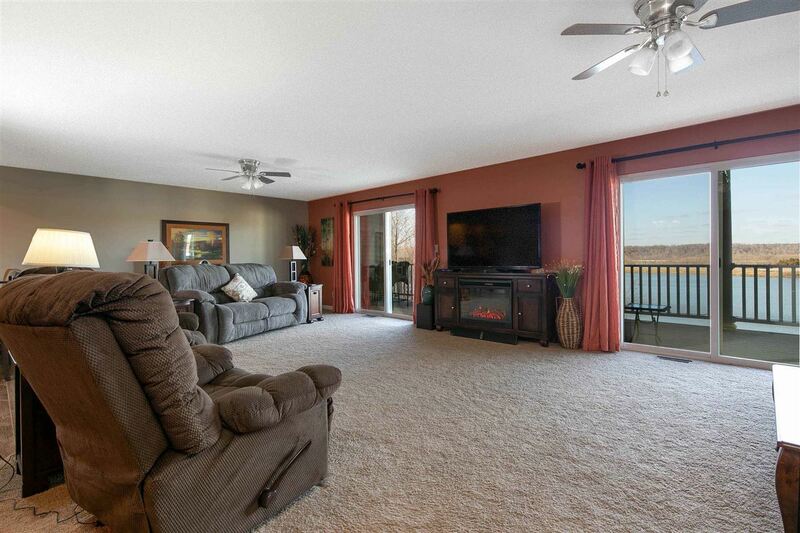 There&apos;s even a common area with a fire pit by the docks.